ArcGIS for Desktop 10.1 reads, imports and exports GML Simple Features or GMLSF format. 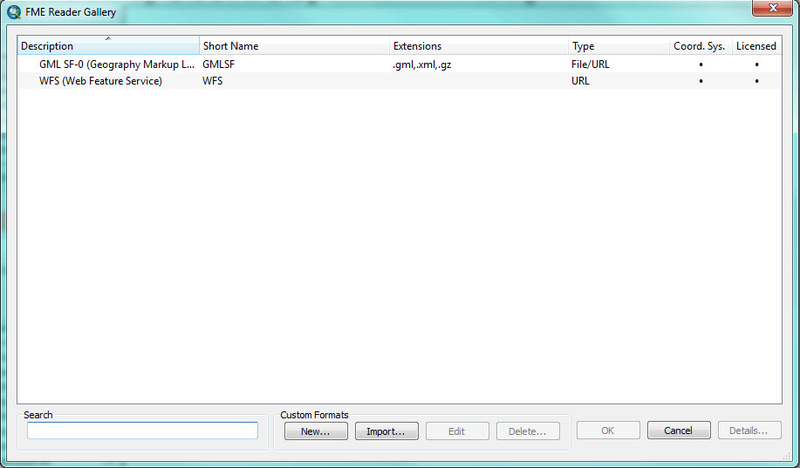 GMLSF is based on the GML 3.2.1 specification. This functionality requires the Data Interoperability extension to be installed but does not require a license. 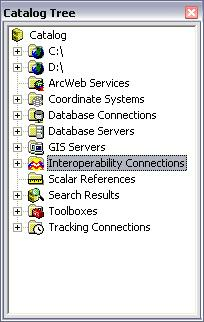 Using the Interoperability Connections node in ArcCatalog, create an Interoperability Connection to GMLSF and WFS services based on GMLSF. Use the Quick Import tool from the Data Interoperability Tools toolbox to import GMLSF and WFS services based on GMLSF to a Personal or File GDB. Use the Quick Export tool from the Data Interoperability Tools toolbox to export a feature class to GMLSF. WFS is a Read-Only format so it is not available for export.